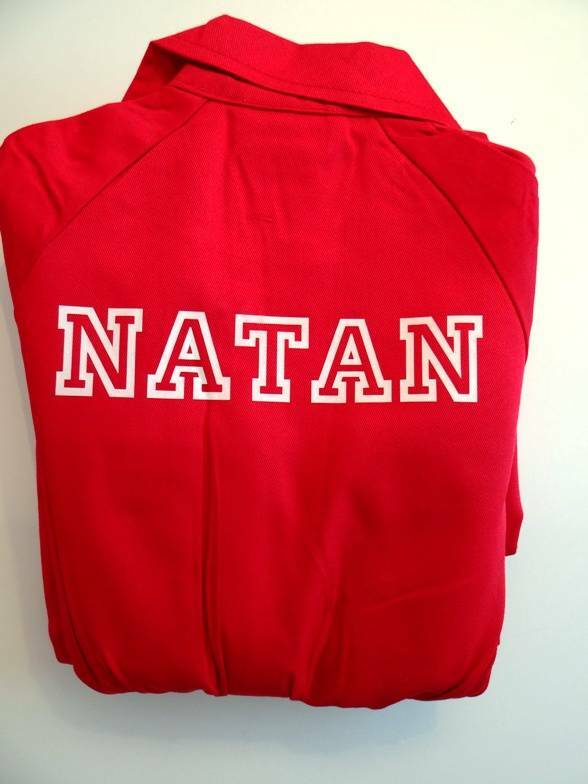 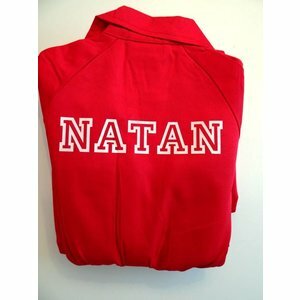 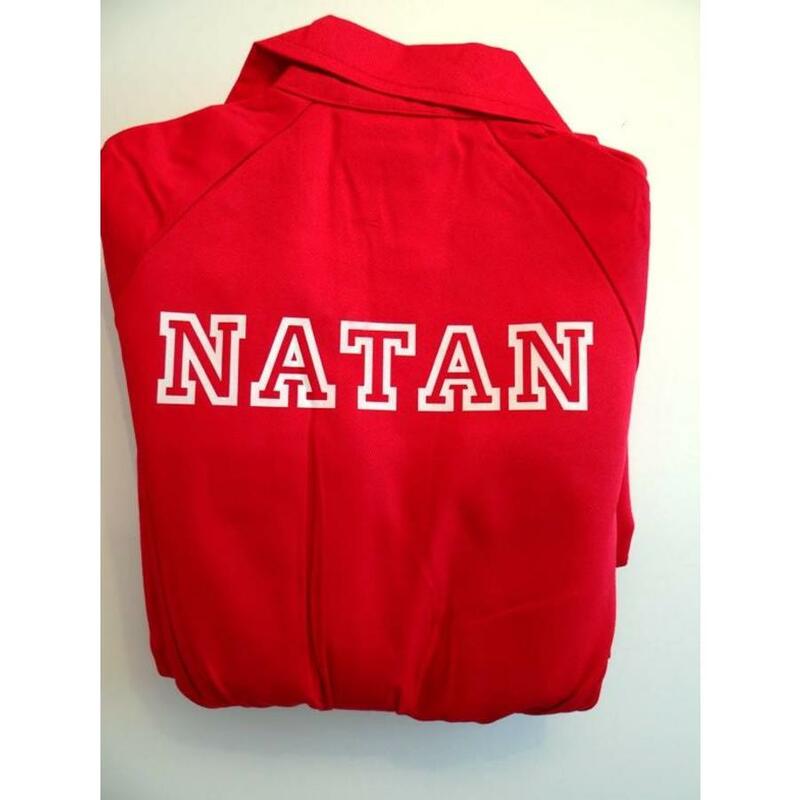 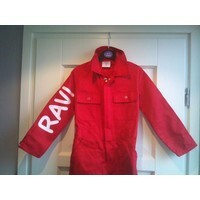 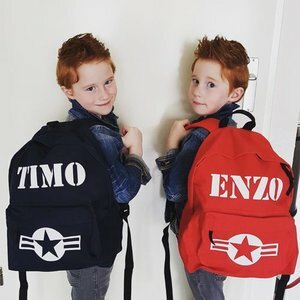 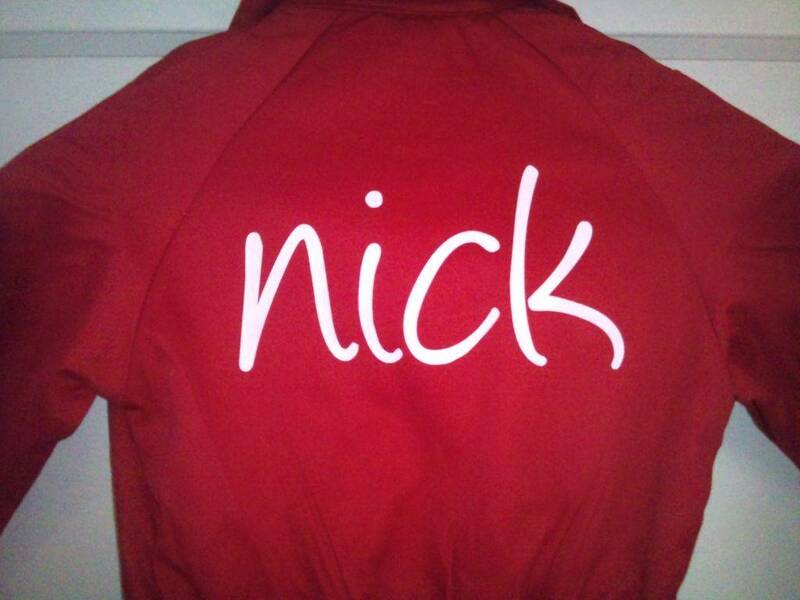 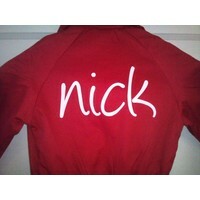 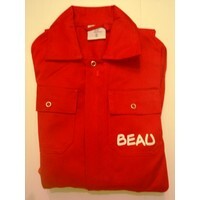 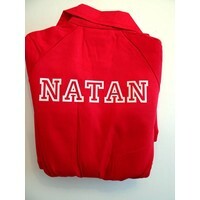 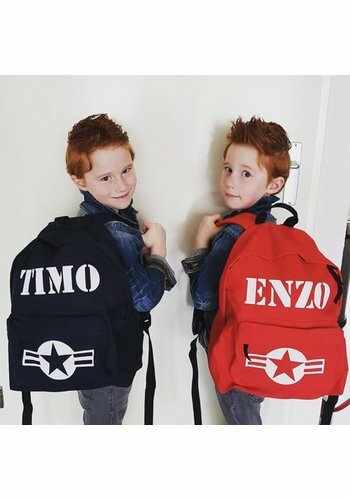 Printed red overalls with name or text. 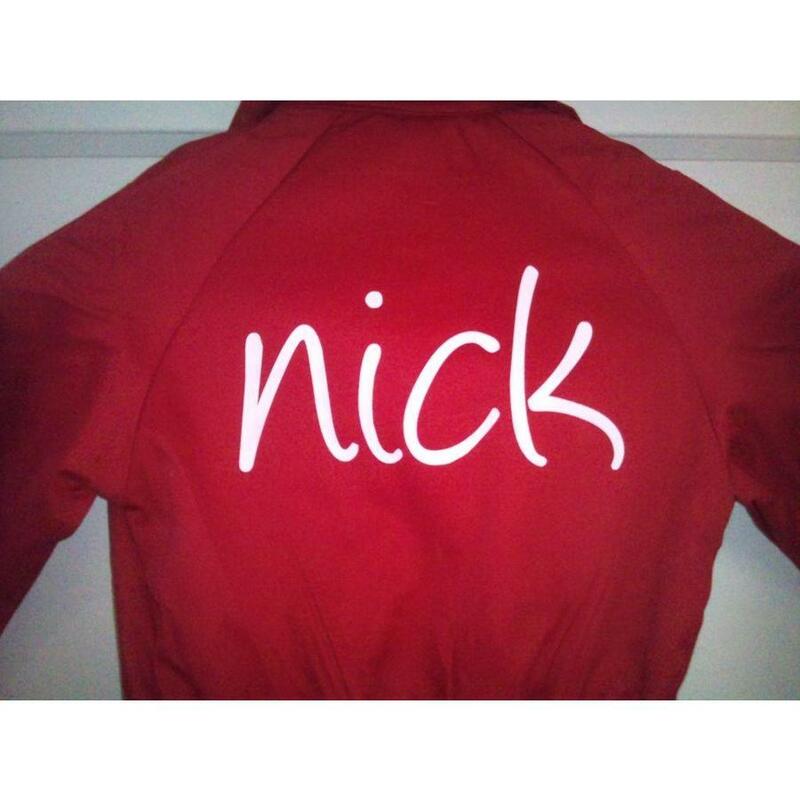 Available from size 74 t / m 176 in various fonts, text colors, and more. 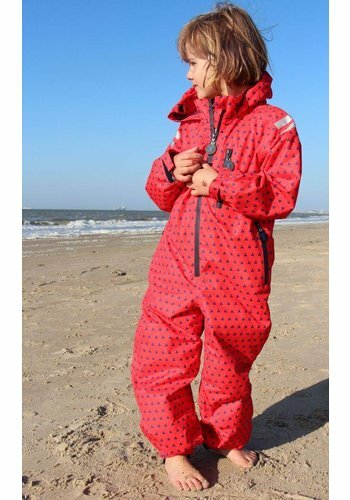 Trendy and cool coverall for playing outside. 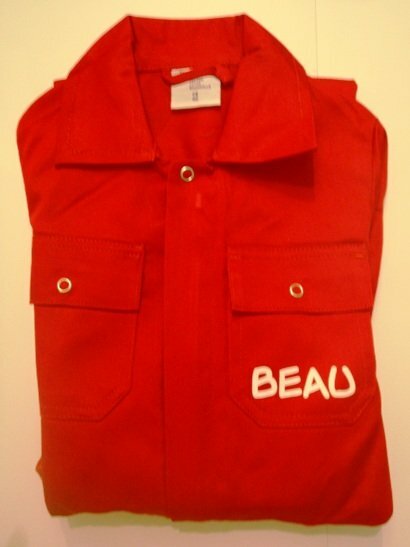 It sure is easy to imagine your child walking around in one of these, isn't it? 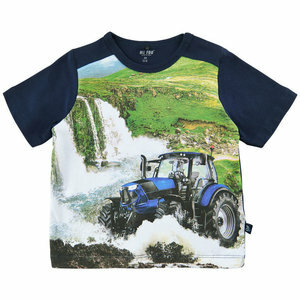 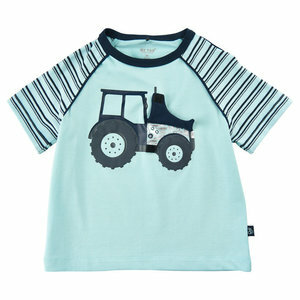 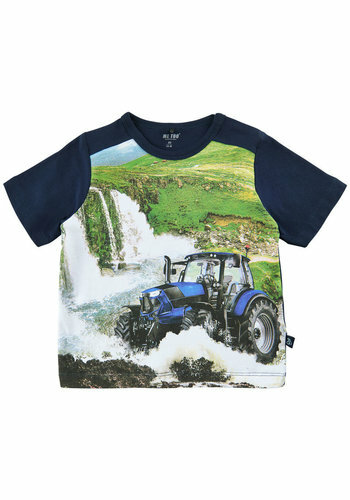 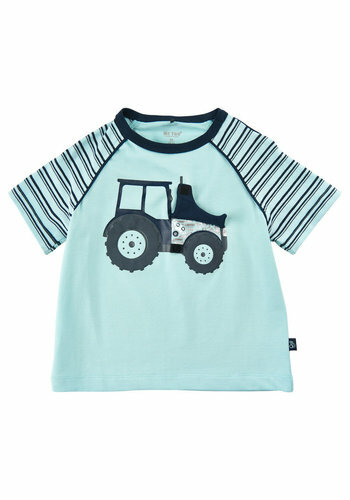 Helping with chores in the garden, having fun in the playground or visiting the petting zoo? 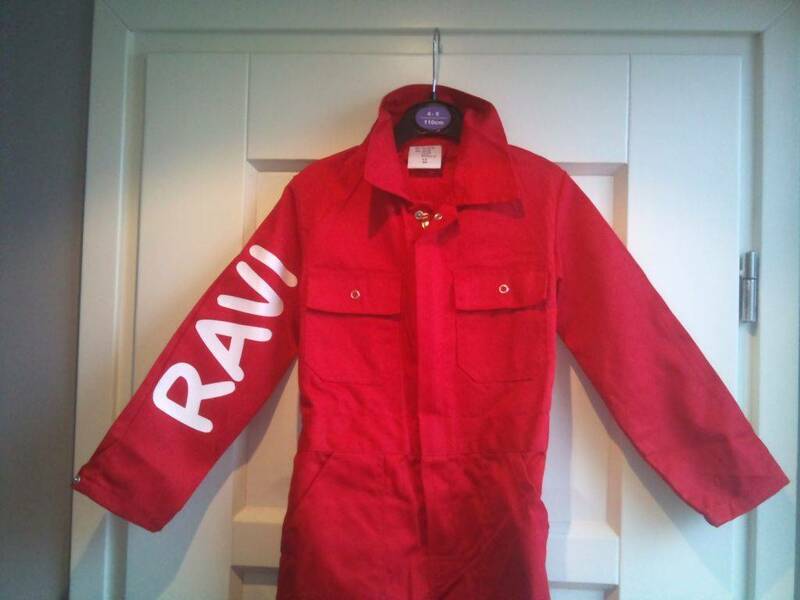 These boiler suits are very practical. 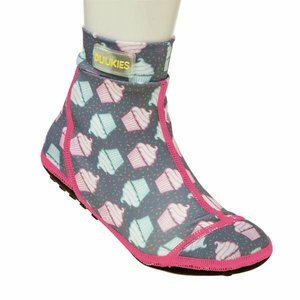 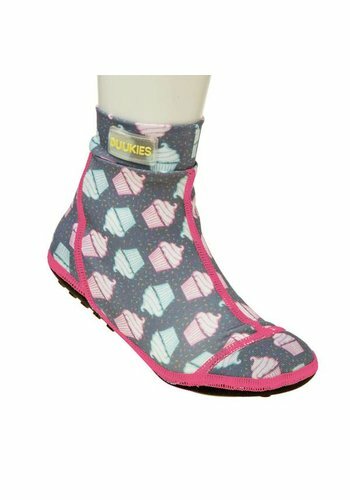 No more holes in pants, no more grass stains, and, for the very little ones, careless crawling around without having to worry that those nice paints or tights get damaged.